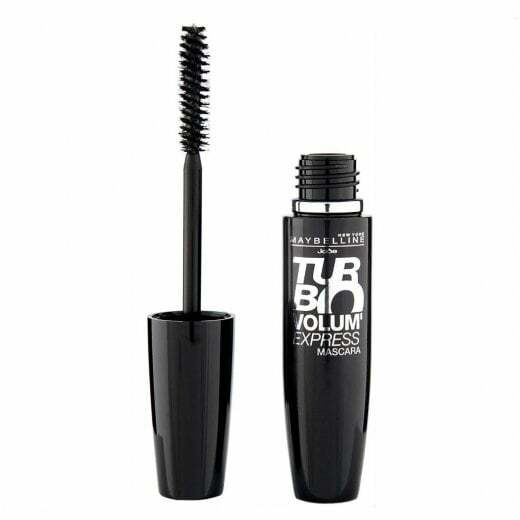 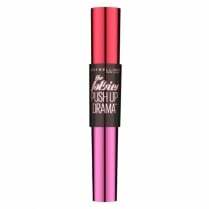 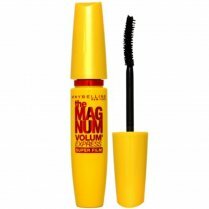 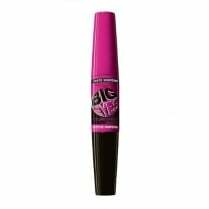 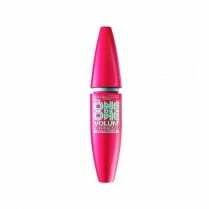 The Maybelline Volum' Express Turbo Mascara boosts up to 5x more lash volume from the first application. 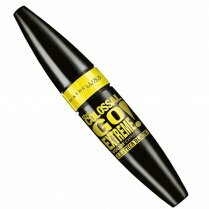 Available in Turbo Black, the turbo boost formula along with the anti-clump brush boosts, defines and thickens lashes for ultra volume. 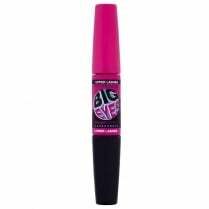 Ophthalmologist tested, suitable for sensitive eyes and contact lens wearers.